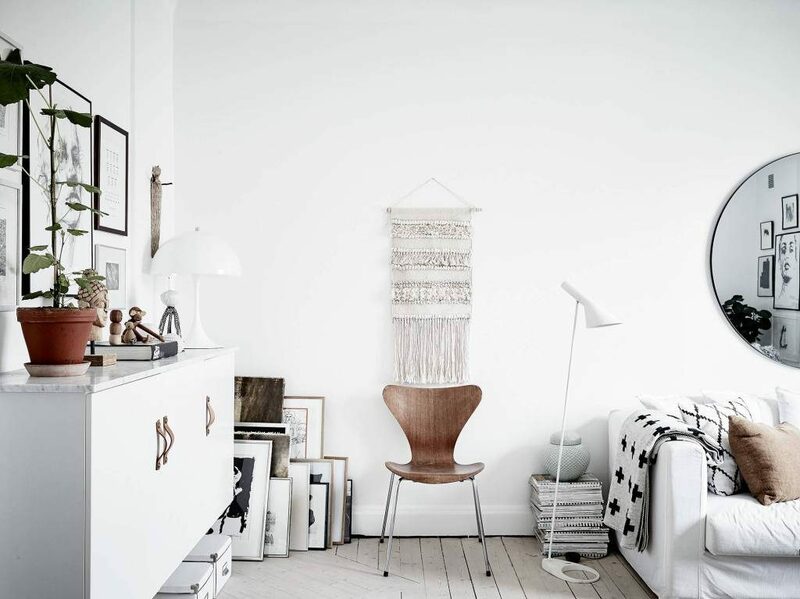 There is something about white homes that can be really inspiring. 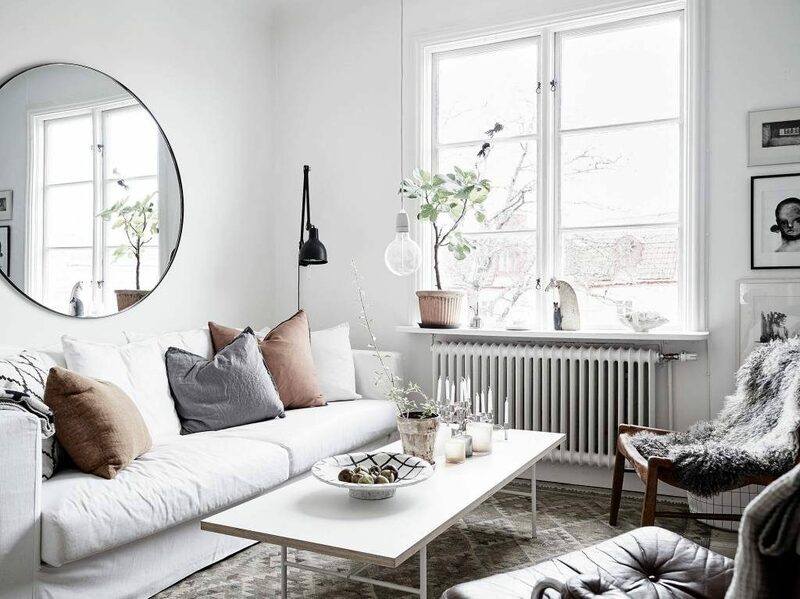 This home by Stadshem is a perfect example of that. The idea is quite simple. 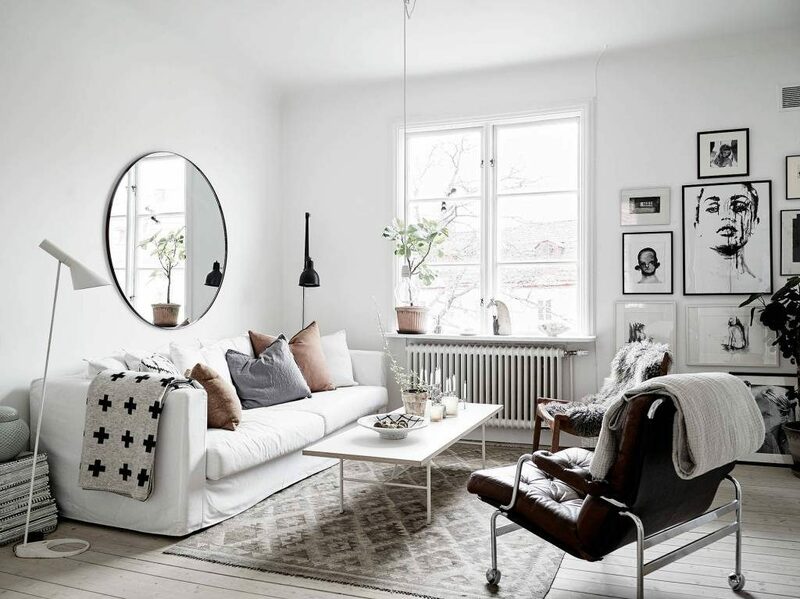 You take a home, make it as bright as possible, add more brightness, you make sure that you add as much white as you can through the large fixtures (sofa, cabinets and so on) and then you focus on the addition of details that make everything perfect. 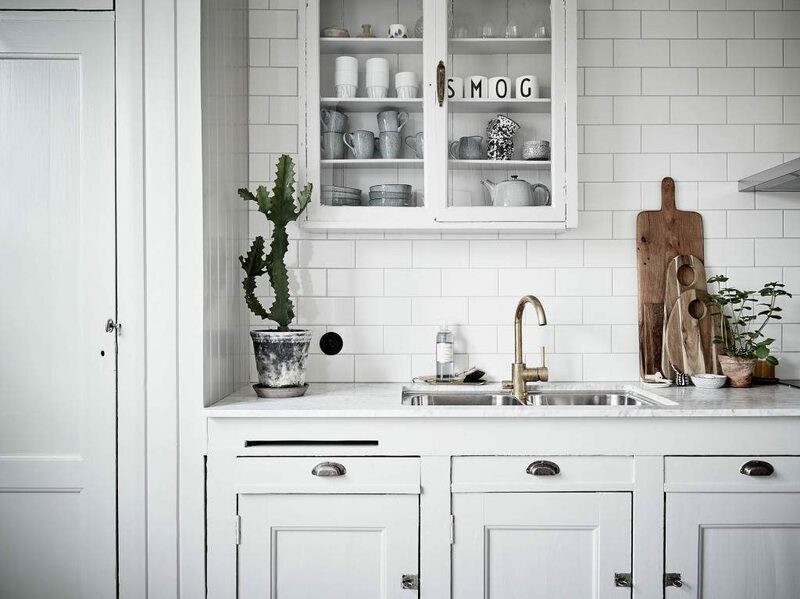 We thus have an old kitchen that is based on white, with different brass and wood details. Then a living room and a bedroom with art walls, a cheeky message and more. 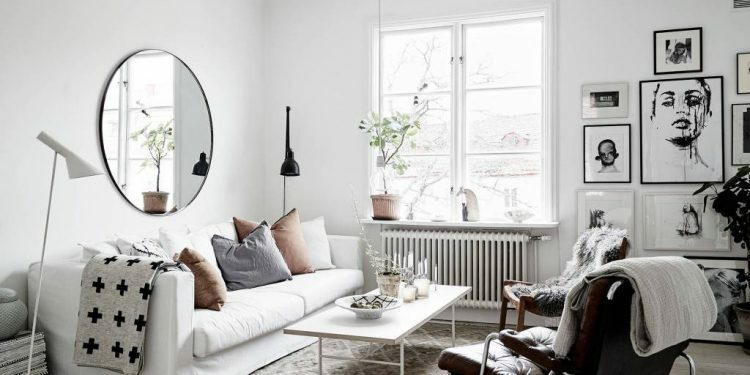 To make everything even lighter, there is even a large round mirror right above the couch. All is in the details. 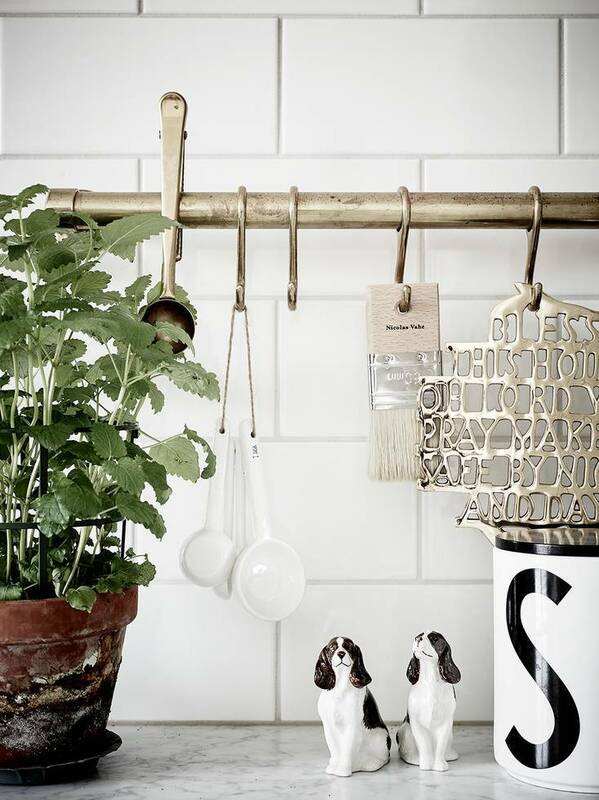 Two small puppies, nature and brass. Obviously, the “Be Naked When I Come Home” message will instantly stand out! An example of how you do not always need to add much in order to create the effect you want. That cactus right there is all that is actually needed. When you want a room that is airy and full of light, taking advantage of the windows is highly important. That mirror does much more than we could expect. Positioning is key in so many great interior designs. 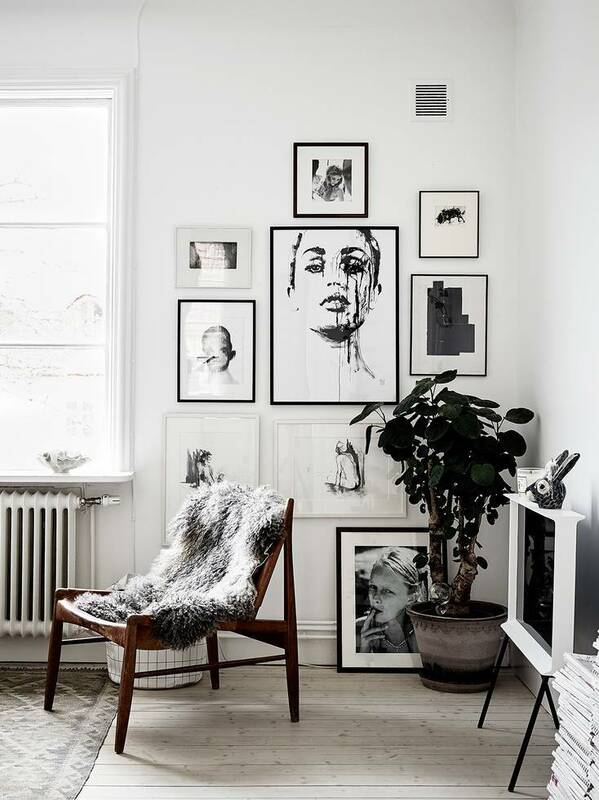 A plant, great wall art, black and a lot of white = Perfect mix. You Are Buying Your Bedroom Sheets Wrong!